HTML5 is the fifth revision of the core language of the World Wide Web, HTML. It is the result of the continuous evolution of the HTML since it was introduced to the internet world in the early 1990’s. Its main goal is to improve the language with the support for the latest multimedia while maintaining it to be easily readable by humans and consistently understood by computers and devices like web browsers, parsers etc. HTML5 is an attempt to define a single markup language that can be written in HTML or XHTML syntax. Though HTML5 is still at a development stage, many programmers and web designers are already using and exploring its new features and they are expecting a variety of possible functionalities and possibilities of HTML5 apps that are not even fully known. We bring to you right now a List of Great HTML5 Web Apps we found in the internet. 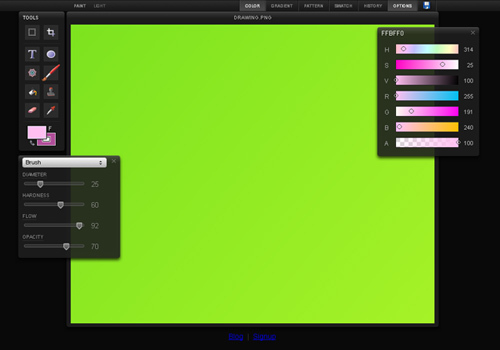 This collection might inspire you to develop your own HTML5 web applications. 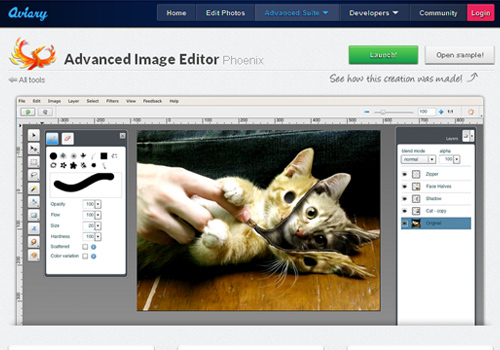 Aviary’s Image Editor is a free HTML5 based online photo editor to edit images. 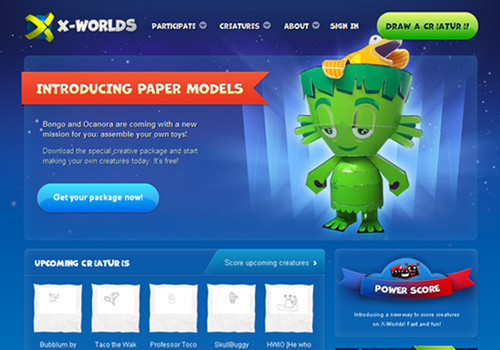 X-world is another interesting app powered by HTML5. 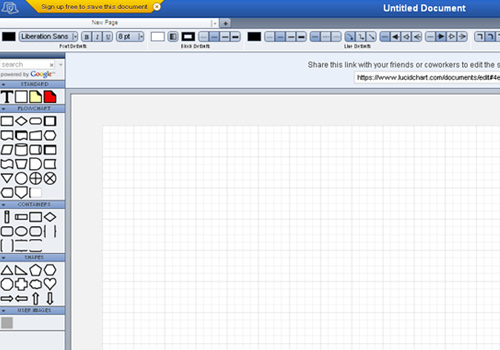 Sketchpad is an online drawing application built using HTML5 Support. 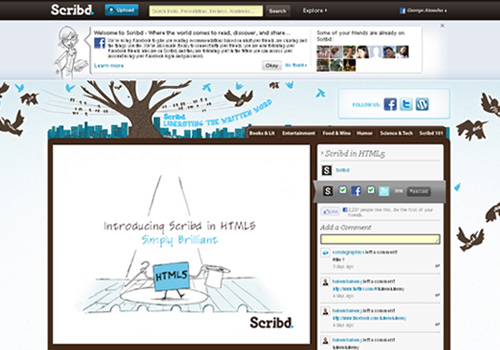 Scribd is a social reading and publishing website. They switchover to HTML5 to create a better mobile reading. 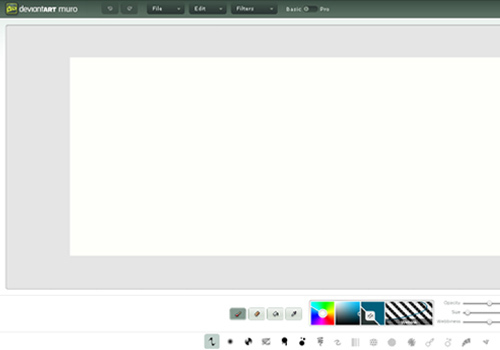 Muro is a completely free HTML5 web app from DeviantArt that lets you draw on any computer with a browser that supports HTML5. 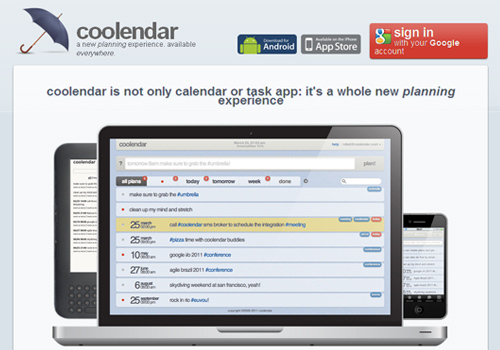 Coolendar is an HTML5 web calendar that can be used for effective time management. 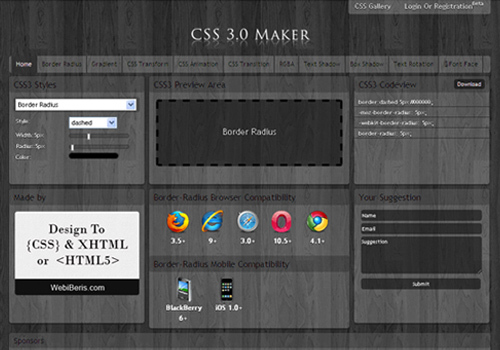 CSS 3 Maker is a free tool to experiment with CSS properties and values and generate a simple stylesheet. 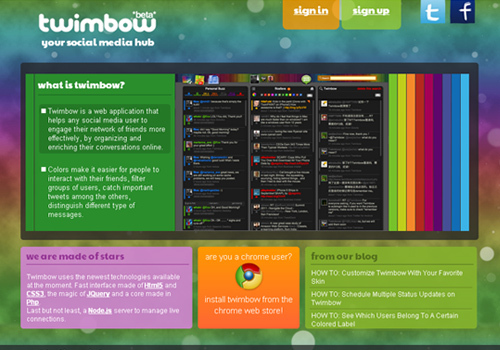 Twimbow uses HTML5 and CSS3 to create an interesting and useful web app. 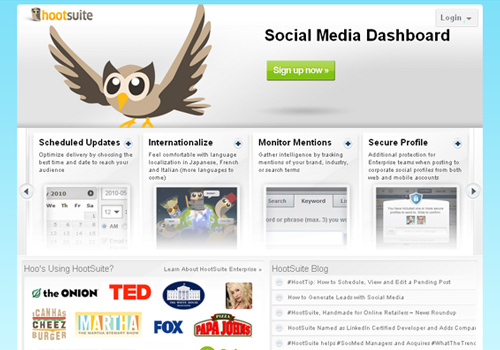 HootSuite is a Twitter and social media messaging application which uses HTML5. 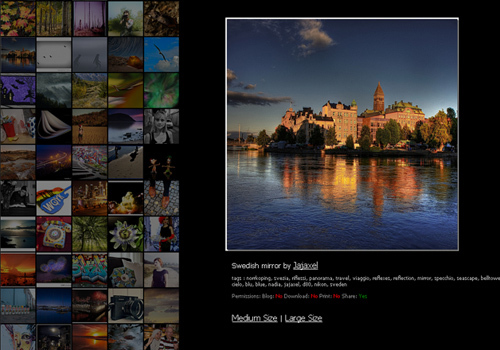 FlickrBrowser is a unique HTML5 web app for viewing Flickr photos and galleries. 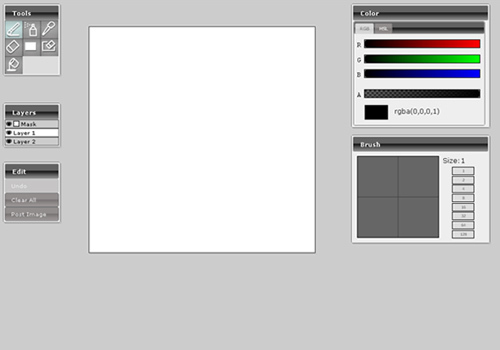 Lislis Painter is an interesting web app based on HTML5 which can be used as a sketching tool online. 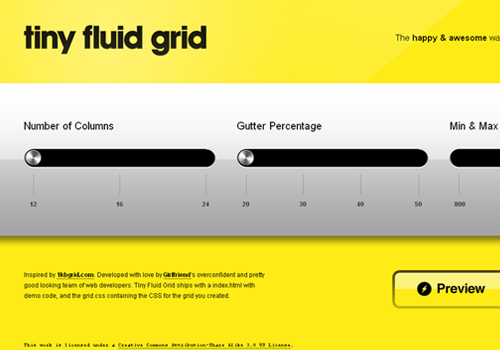 Tiny Fluid Grid is an HTML5 based grid generator for creating fluid grids easily and instantly. LucidChart is a browser-based HTML5 Web app which can be used for creating flowcharts online. 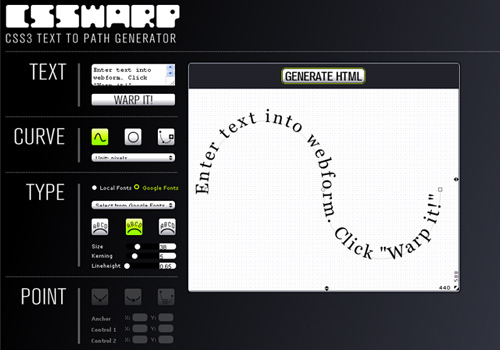 CSSWarp is another HTML5 web application which can be used for “warping” HTML text directly in the browser. 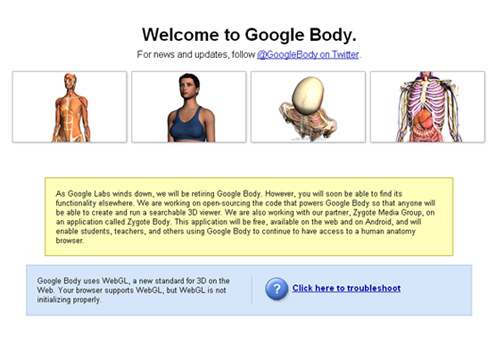 Google Body Browser is a cool web app which uses the HTML5 Canvas element.